Home » India » What if no one cared? 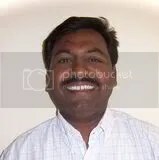 Some of you may not realize that there are several churches founded and somewhat supported by Prakash for India. The pastors of each of these fellowships are PBI alumni. Upon expressing their call for the ministry, funding was raised by Prakash for India for their seminary training. Nagesh is one of these dear young pastors and here is one of his stories. 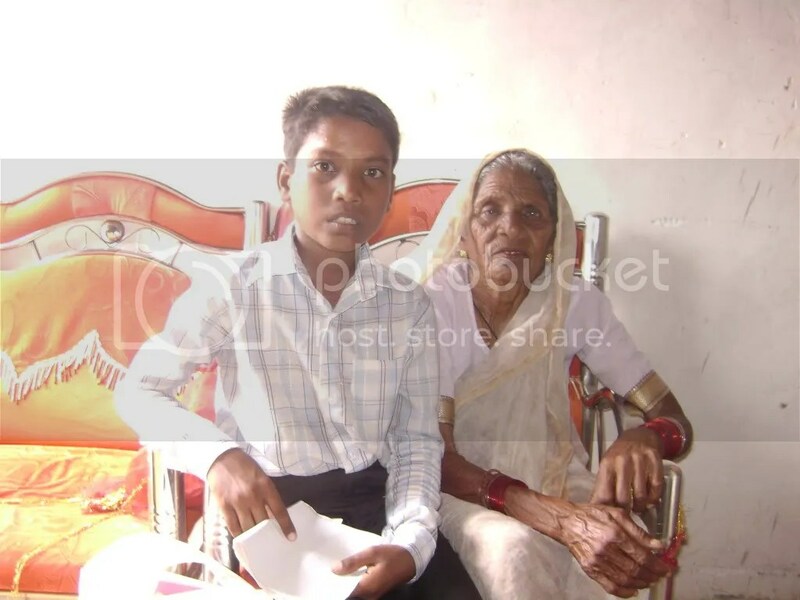 “I visited a boy named An… in one of the villages in Amravati District. He was sitting with his distant grandmother (great-grandmother) when I came to visit. She is a very poor and old lady. I was told by one of my relatives who live in the village that there was a boy who is fully orphaned and nobody was taking care of him. His mother passed away and his father just up and left him just like that. When I heard this story I took it to my heart and decided to go and pay a visit to that boy. I personally went on my motorcycle to the village that is maybe 200km (approx.125 miles) away from Nagpur. Before going I contacted a few orphanages so they might give him shelter, but because of his age barrier I found it very difficult to get him into any hostel. Finally, I got him admission in Nagpur Orphanage. I wanted to bring him along with me to Nagpur, but he did not have his “Living Certificate” (birth certificate) and some other documents. To get those documents ready there were fees needing to be given. Well, I gave the officials the money for the work to be done and came back to Nagpur. So after fifteen days, he came along with his distant relative who happens to stay in Nagpur for work purposes. When he came I took An… to the Orphanage. Upon arriving in Nagpur he was not well. His stomach was upset and so he was given some medicine, but after being in the hostel for a day or so he was in much pain in his stomach. Not knowing what to do the hostel manager admitted him to Mure Memorial Hospital for investigation. Finally the doctors said he is HIV positive. So now he has no future anymore, also he cannot stay in the hostel with the other children. If I were to take him back to his village he would surly die soon and horribly without knowing about Jesus. 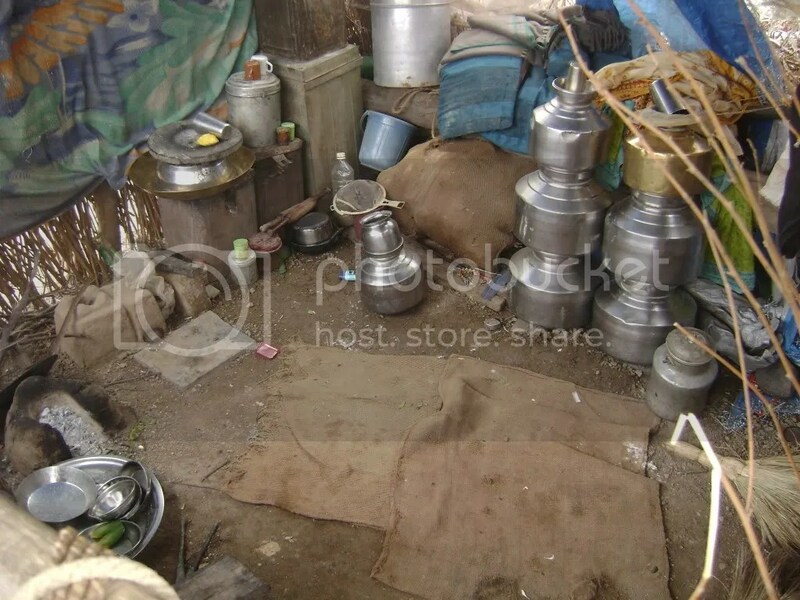 Thank God there is one more hostel, which takes care of such people. With the help of one man who works for HIV people we got An… admission in that hostel. I also talked to this man over the phone and he was willing to take care of this boy. One more thing, now he also obtained the Free-card (Government Card) which will help him to get free medicine and even treatment for his entire life at any place in India. I feel very sad to know that this boy is suffering from this sickness, but I also feel nice that God used me to go to that village to get An… in a hostel in Nagpur. If this boy had not come to the Nagpur I am sure he would have died soon. He is a very sweet boy and seems to be very intelligent fellow. 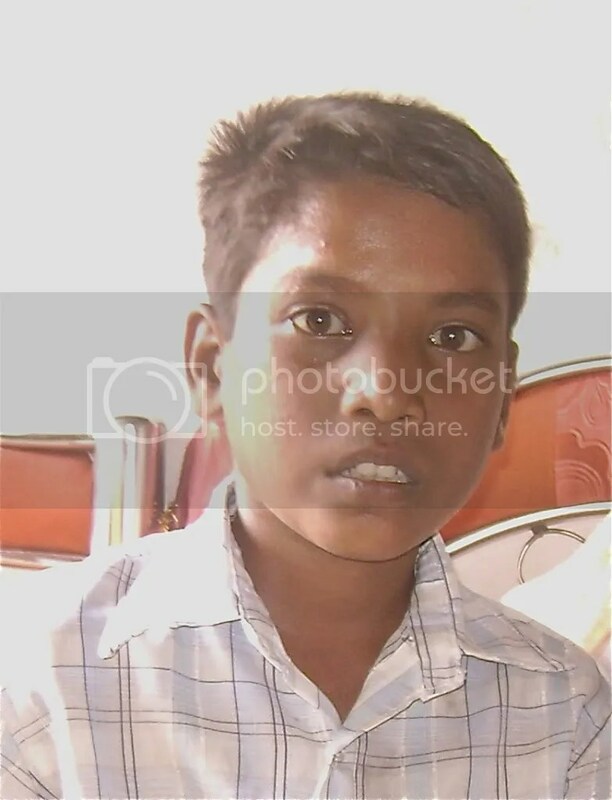 Nagesh is a fully orphaned young man, so he has great empathy for the orphaned of India. India has a huge population of HIV infected people, but as a country they do not want it known. Therefore, unlike Africa, it is a hidden fact and they lose out to a great extent in aid from the Western world. Keep this young man in our prayers. His life will be better, but not long.